Crynant is a village in the Dulais Valley in South Wales. 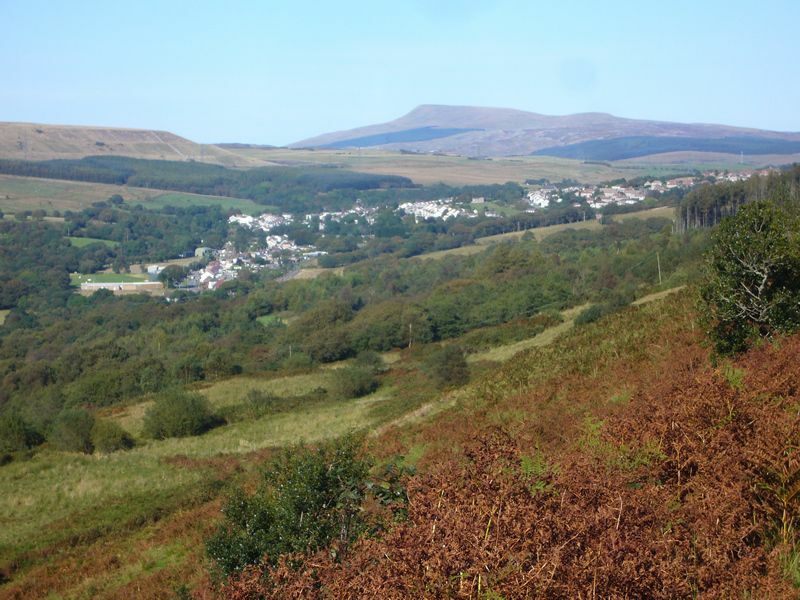 It lies 7¾ miles north-east from the town of Neath in Neath Port Talbot, lying between the mountains of Mynydd Marchywel to the west, Hirfynydd to the east and Mynydd y Drum to the north. According to local historians, the more common spelling of Crynant is a mis-spelling of the Welsh Creunant – it is a compound word made from “Crau” + “Nant” where the latter means “brook” but the former could possibly mean “bloody” or “sty/stockade”. Although the postal address of the village reads Crynant, the Primary School has the title of Creunant. The railway which once linked the town of Neath with Craig-y-Nos in the Swansea Valley travelled through the villages of the Dulais Valley, including Crynant, taking hundreds of men to and from the many working collieries in the valley. The railway now only transports coal down the valley from the washeries at Onllwyn. The main road through Crynant is the A4109 which extends to the A465 at Glynneath, in the Vale of Neath while Neath Road travels from Crynant to the Swansea Valley across the Rhos common to Ystradgynlais in the County of Powys. 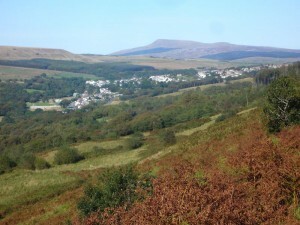 In 1974 Community Councils were established in Wales. 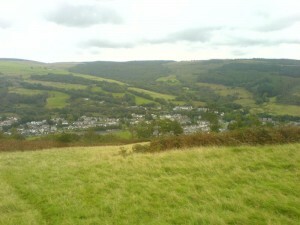 For many years before the Dulais Valley was governed by two Councils Dylais Higher and Dylais Lower Parish Councils. In 1983 the valley was reorganised to form three councils – Onllwyn, Seven Sisters and Crynant. 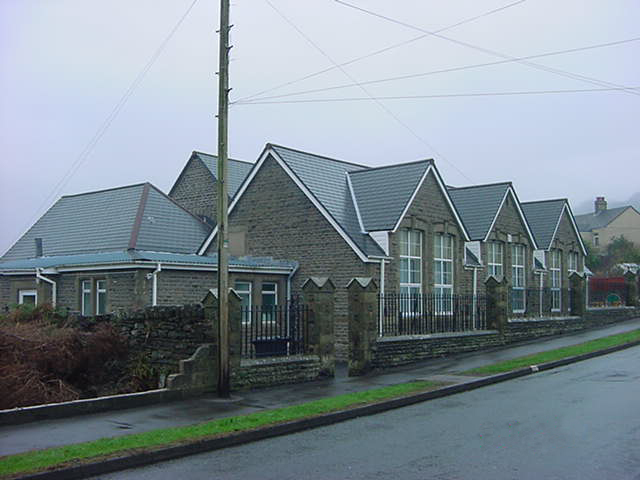 The first school in Crynant was established in 1857 and while there were several changes over the years, the last change occurred in 1982 when the infant and junior schools were amalgamated. The Crynant Community Council (Crynant CC) now occupies the former Infants School in Woodland Road. The Community Council in Crynant today is responsible not only for the Community Centre itself but also owns land used for recreational purposes e.g rugby fields, play areas, tennis courts, BMX track and park/nature reserve. It also manages Maes-Yr-Hendre Cemetery. The Community Centre is available to residents in the village to undertake activities ranging from bowls to Kung Fu, from dance classes to a history class, from coffee mornings to a fitness suite and accommodates many other groups. The Centre also has a library and a computer suite and is the venue for the Council’s meetings.